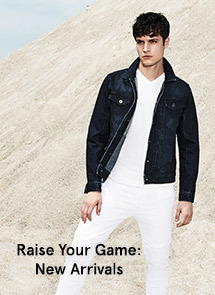 Control and condition with this nourishing gel that feeds your hair all day. 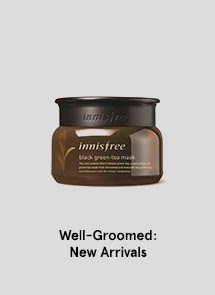 Adds fullness and shine without the plastics and silicones found in most styling gels. 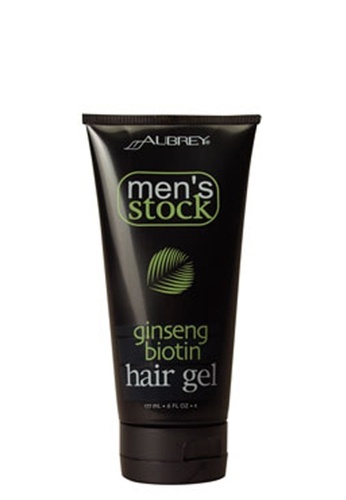 Can't find Aubrey Organics Men's Stock Ginseng Biotin Hair Gel in your size?